Yes, graphic design is at the core of what we do, but if it can’t be applied to a wide range of print and digital media, what’s the point? 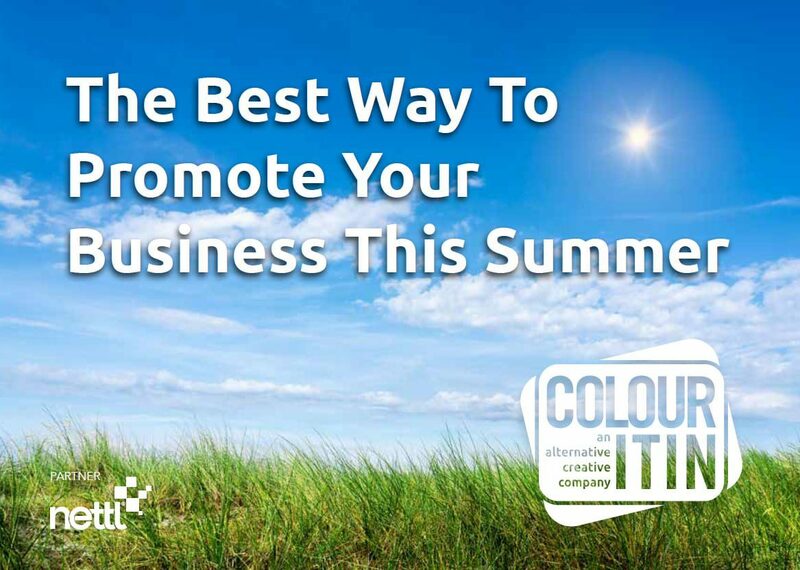 We are always keen to show you what can be achieved with your brand and our Ideas page is regularly updated with the next big thing. 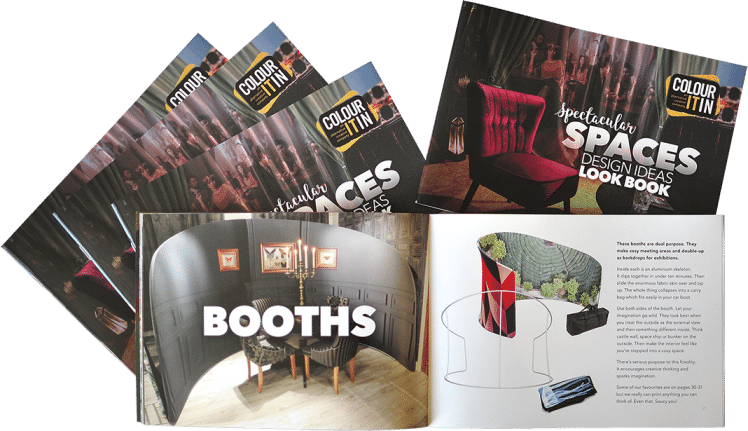 Here is our new, updated Spectacular Spaces Look Book, which is packed with a huge range of applications to help you shout about what you do. Don’t worry if you don’t want to shout, we do subtle too, but whatever you do, don’t waste an opportunity to get your message out.